JISG3454 SPTG370 Black Steel Pipe is different from galvanized pipe because it is uncoated. The dark color comes from the iron-oxide formed on its surface during manufacturing. The primary purpose of black steel pipe is to carry propane or natural gas into residential homes and commercial buildings. The pipe is manufactured without a seam, making it a better pipe to carry gas. The black steel pipe is also used for fire sprinkler systems because it is more fire-resistant than galvanized pipe. 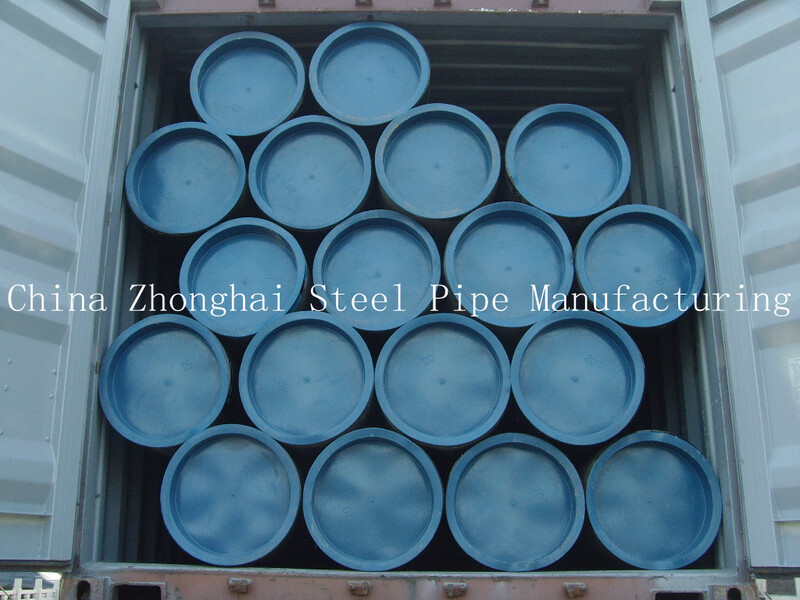 Black steel pipe costs less than galvanized steel pipe because of the zinc coating and manufacturing process involved in producing galvanized pipe. Galvanized fittings also cost more than the fittings used on black steel. Galvanized steel pipe must never be joined with black steel pipe during the construction of a residential home or commercial building. Main Export Market: Middle East, Southeast Asia, Europe and America, South America, Africa and so on.